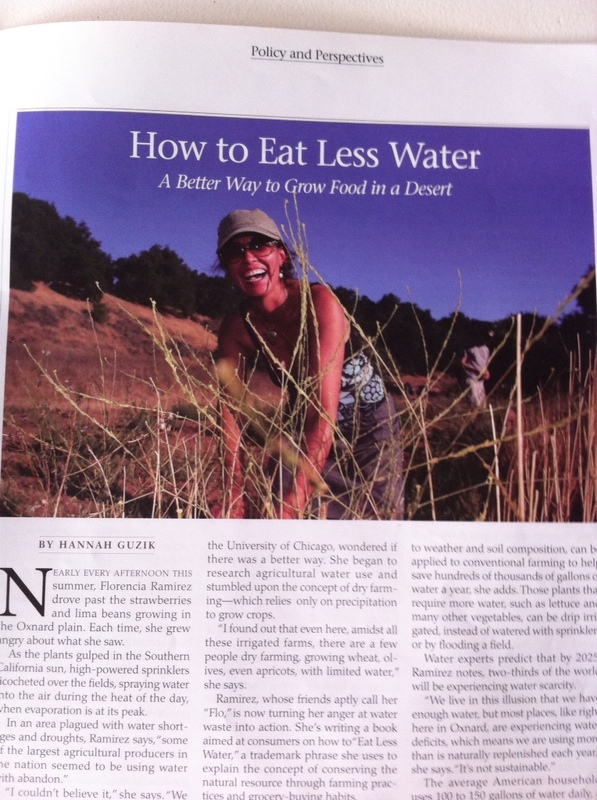 The Winter Issue of California Health Magazine features an article on How To Eat Less Water in the Environment section written by Hannah Guzik. 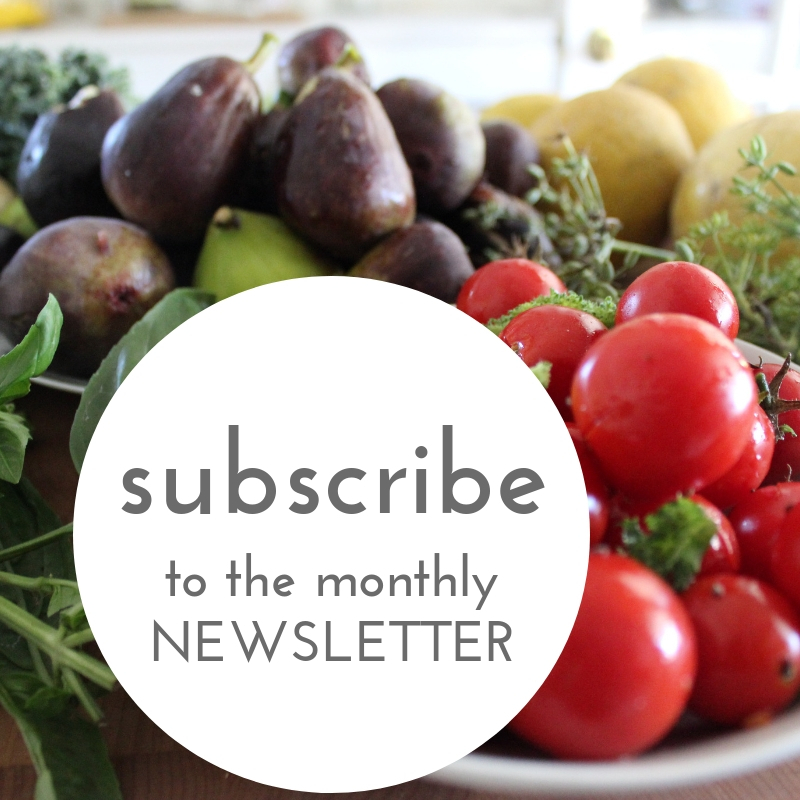 To read the article click here or request a free magazine at healthycal.org. 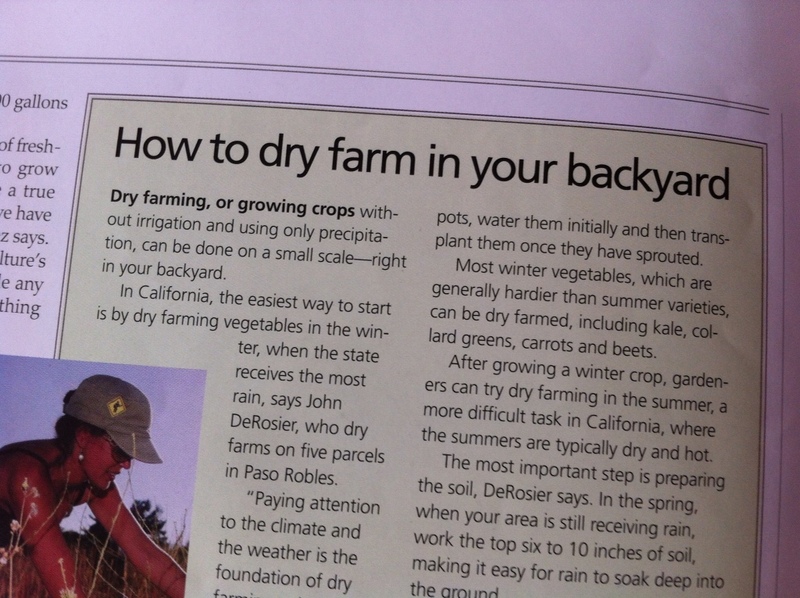 The article includes an informative piece on How to dry farm in your backyard, with easy-to-follow steps from dry farmer, John DeRosier, just in time for spring planting. 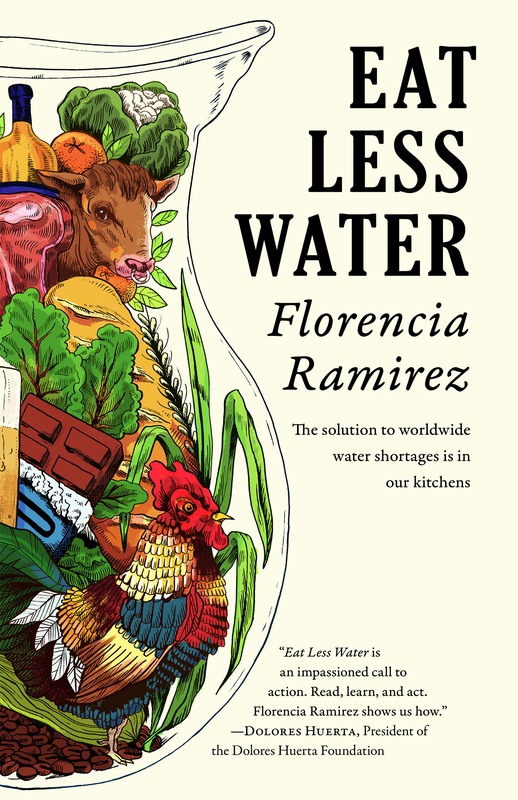 Thanks Florencia, great article and pictures. What a fine example you are!